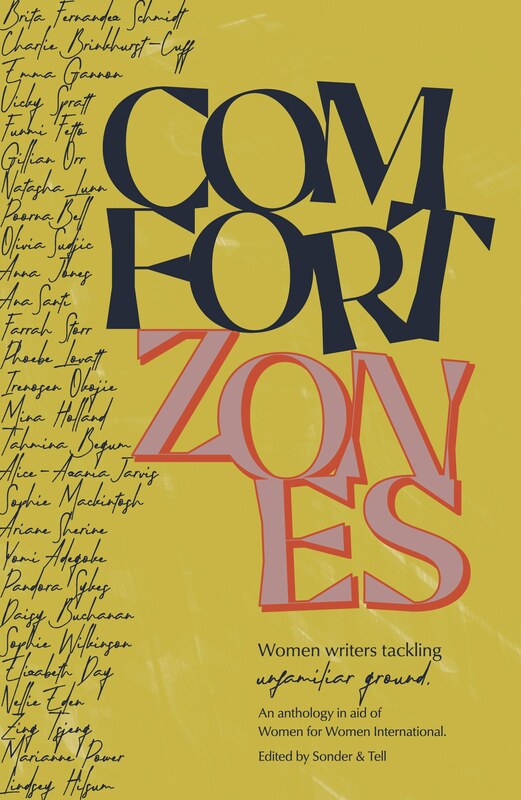 The creative agency on their forthcoming anthology Comfort Zones, which features 28 different female writers. What happens when you ask a writer to let go of the formats, platforms and themes that structure their work on a daily basis, and embrace the freedom of an open brief? 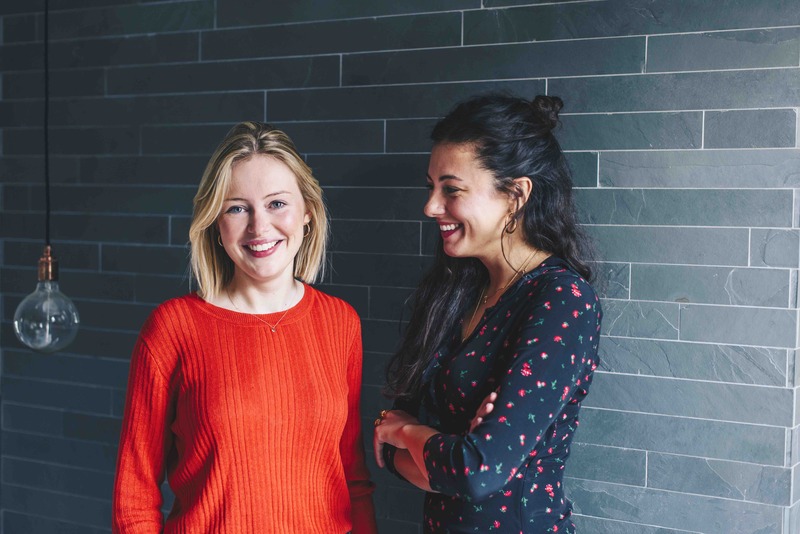 This daunting task is exactly what London-based creative agency Sonder & Tell have asked of 28 authors and content creators (including Yomi Adegoke, Daisy Buchanan, Phoebe Lovatt and Pandora Sykes). The result? An eclectic, highly personal anthology spanning fiction and reflective essays, on everything from parenthood, comfort food and narcissism, to being alone and being enough. 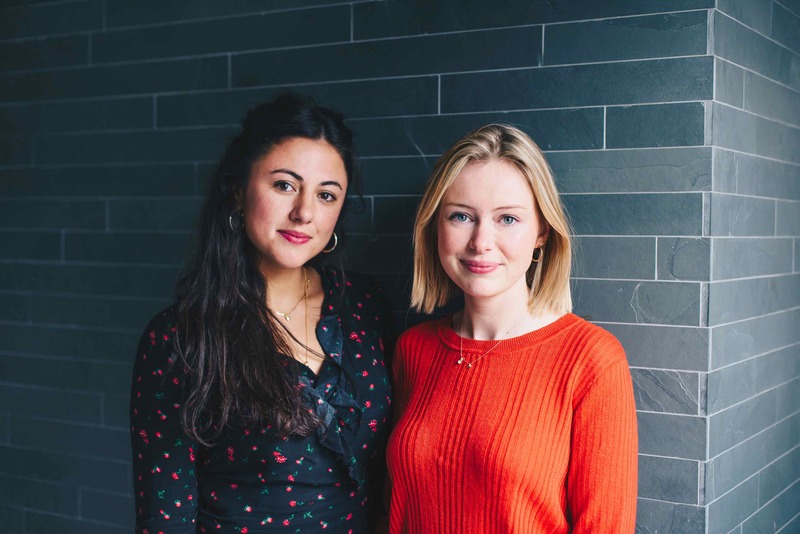 Founded by Kate Hamilton and Emily Ames (both previously at SUITCASE mag – Kate as Senior Editor then Editor-in-Chief, and Emily as Brand Director then Content Director of the magazine’s media agency), Sonder & Tell helps companies strengthen their brand identities, by using authentic story-telling to elevate their content. 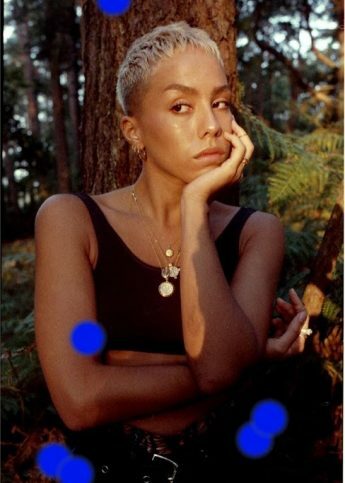 For Comfort Zones they’ve partnered with clothing brand JIGSAW, who’re acting as publisher to ensure all proceeds can go to charity Women for Women International. (LEFT TO RIGHT) Emily and Kate. When did you guys meet? We met in Barcelona in 2013, having been put in touch by a mutual friend. We basically dated one another, and quickly hit off one of those friendships where you feel like you’ve known each other your whole life. 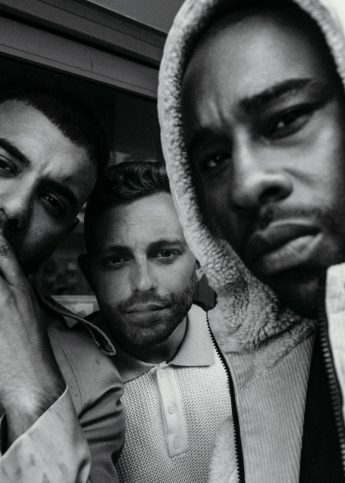 What’s Sonder & Tell all about – both as an agency and community? With the agency, our aim is to make sure every brand we work with has a unique personality and wider positive culture – whether that’s bringing people together around a table as a food brand or engaging with different cultures if it’s travel. And our community is about practising what we preach. We identified our own positive culture as good storytelling, so each week we interview a different content creator about their favourite books, magazines, podcasts and platforms. Why did you decide to create the Comfort Zones book? We both loved Women for Women International‘s #MessagetoMySister campaign for International Women’s Day, which asked women to write letters of support to the women taking part in their employability programmes. Letter writing is such a powerful form and we wondered if there was a way we could build out the campaign into a book. We decided that the exhilarating feeling of going out of your comfort zone was something that could apply to women the world over, and wanted to challenge women writers to write something that felt brave, vulnerable or new. The aim is not to draw parallels between the women supported by the charity and our writers, but to explore the idea of pushing boundaries – both big and small – in recognition of their bravery. (LEFT TO RIGHT) Kate and Emily. Can you tell us about the work Women for Women International do, and why you chose to work with them? Women for Women International is an incredible charity which has supported almost half a million women survivors of war in in Afghanistan, Bosnia and Herzegovina, the Democratic Republic of Congo, Iraq, Kosovo, Nigeria, Rwanda and South Sudan. They run year-long training programmes in which participants learn the skills to earn a sustainable income and actively participate in their communities, with many of the women then going on to become the main breadwinner for their families. We loved the fact that the charity didn’t just help women in the short-term but empowered them to rebuild their lives anew. The brief for Comfort Zones was very open – we wanted to give writers the opportunity to explore their own boundaries rather than being prescriptive in terms of themes. When have you felt most outside of your comfort zone in your own careers? We both feel as though we took a big risk in setting up Sonder & Tell – we were both comfortable in jobs at one of the most exciting independent magazines out there. But ultimately we always knew we wanted to set something up on our own terms and be the ones making the decisions. Did you learn anything significant from this experience? Still learning! I think the main thing is learning to take the bad with the good – you feel the highs and lows of a company so much more acutely when it’s yours. Oh and also, getting comfortable talking about money. What do you hope women will take away from reading the book? We hope our readers will begin to feel more comfortable with discomfort. And what do you hope fellow writers will take away from reading the book? That while it’s useful to cultivate a niche in terms of building a specialism, it can also be incredibly freeing to keep experimenting with new forms and themes. Comfort Zones is out on 30 April. Pre-order the book now here and follow Sonder & Tell on Instagram for any updates. Meet the founders of new-gen travel platform Trippin. 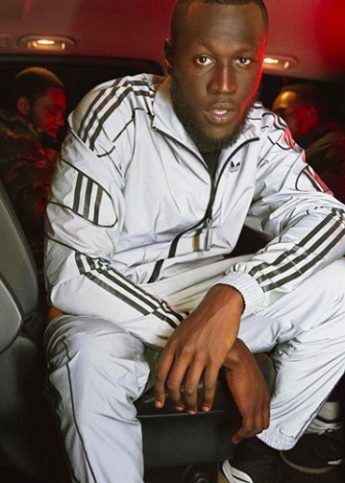 Stormzy's seeking out the best new writer of our generation with the new #MerkyBooks Prize. 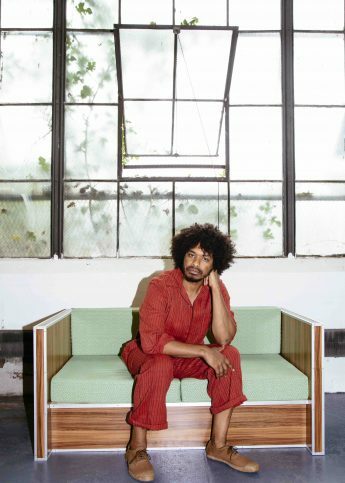 Meet Terence Nance, the filmmaker and musician who worked on Solange's When I Get Home film.